We, here at Aquaponics USA, receive calls daily from Aquaponics enthusiasts with varying amounts of Aquaponics experience. Most are very new to this wonderful technology. When we first started out in late 2008, we were also new to Aquaponics and had to learn. Fortunately, we had lots of help on Murray Hallam’s Australian forum from those more experienced folks; and, of course, Murray himself, who was a great mentor. Once we felt we had enough information we started to build our own system and that is where the learning really began. Being an Aerospace Engineer with over 35 years of experience in many aspects of that industry was beneficial in understanding and implementing the various designs I came up with and also understanding what went wrong when things didn’t work the way I expected. This was originally written to address those who are of the belief that we are about to see some serious changes in our economy, along with the price and availability of food. 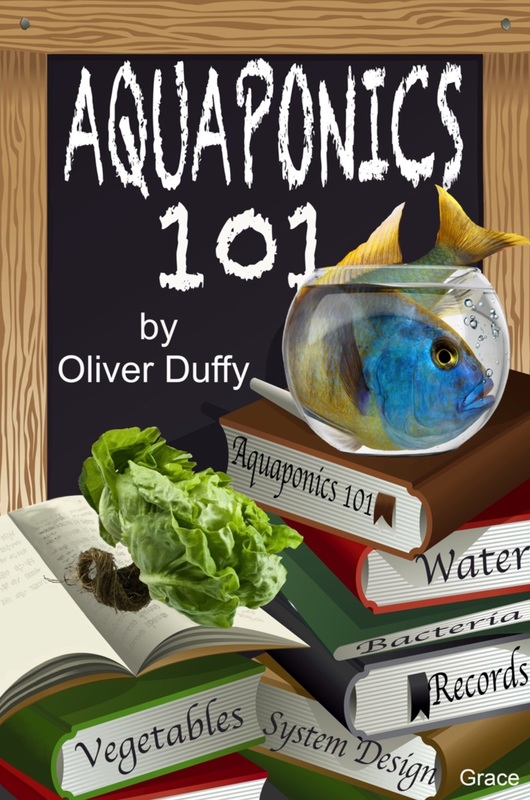 With this in mind, I felt it was time to write this primer as Aquaponics 101 so that those who wish to prepare could have a year-round capability for helping to feed themselves and their family. As this tutorial progresses, I will be talking about family and school-sized systems and focusing on the type that we know best. 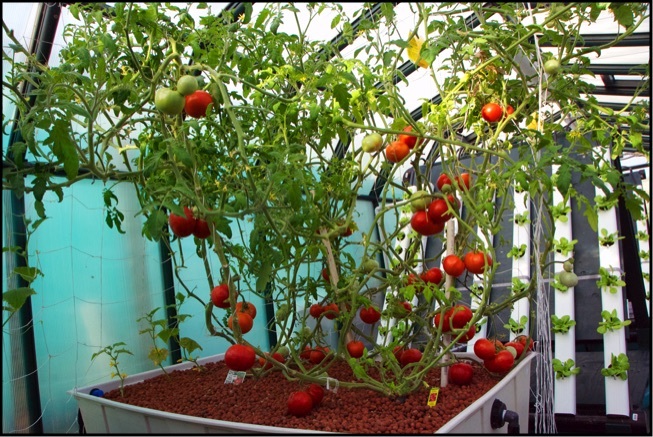 I realize that there are a number of viable approaches to building AP systems that many Aquaponics pioneers have experimented with and developed. Due to this emerging technology, there are many differing opinions held by those involved in this wonderful gift of nature. I can only tell you what I believe to be true from all that I have read about other's efforts and from my own experience. Historically speaking, Aquaponics as a technology has been around for hundreds of years; but ironically, it also is still in its infancy as a family and school food growing technology. There is much research yet to do in this area and much to learn. This information is aimed at those who want to build or purchase and run their first system and have the best chance of it working well and producing food. "Hi, I'm so pleased you've found my AP Class. Pull up a chair and get comfortable. 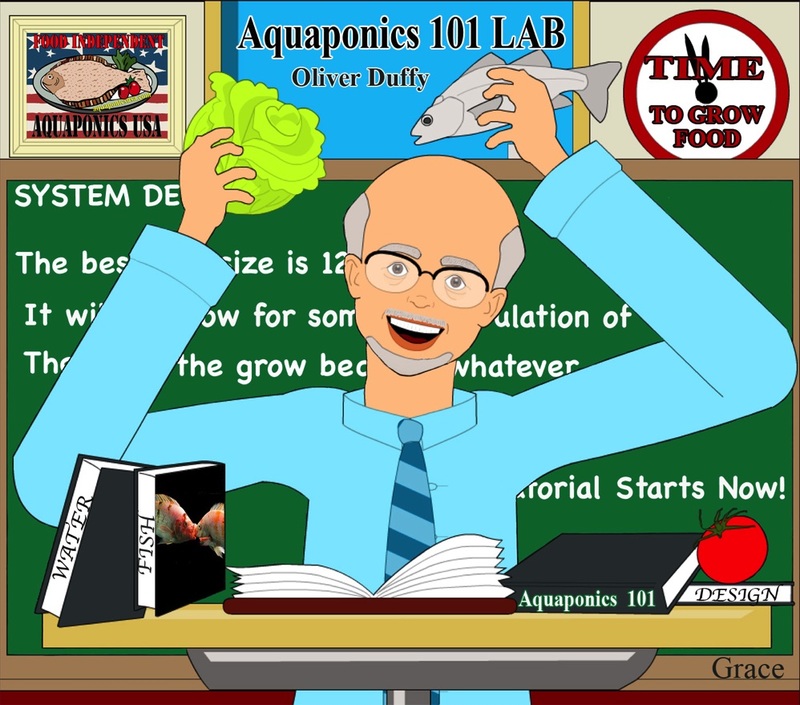 This is Aquaponics 101. 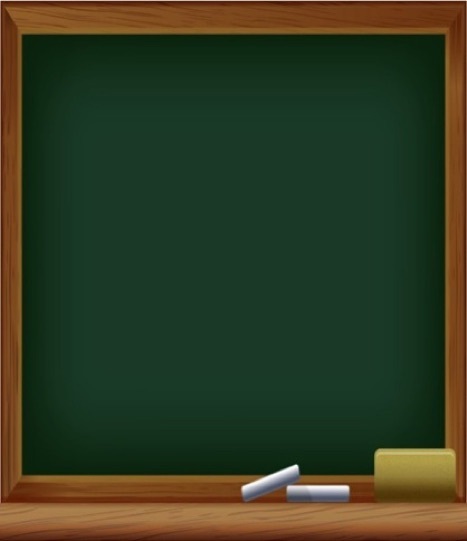 As your Instructor, I suggest that you read each of the 7 Parts a couple of times before moving on to the next Part. Let the information sink in and take notes. 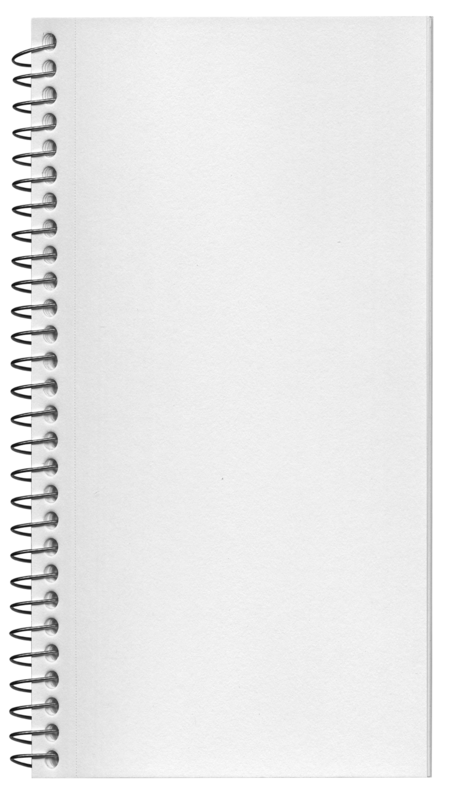 Better yet, print out this Class Binder and carry it around with you. This is the Lecture segment. You need to create your own Lab by either purchasing a system or building one. This is the info you need. It is some of the most valuable information you'll see on Aquaponics not because it's so areodite but because it's born from Actual Experience. I'm a retired Aerospace Engineer running an R&D AP facility that's growing food in both a Greenhouse and a Growroom; and I'm learning from my own experiments, mistakes and successes. Here's your chance to learn what I've learned."